Time is money… and the longer we procrastinate, the less we earn. The less we earn the more frustrated we become, and the more disheartened we feel. So how do we become “unstuck?” How do we become motivated? “Take the time to invest in yourself, reduce the clutter, create systems, and stick to it daily. 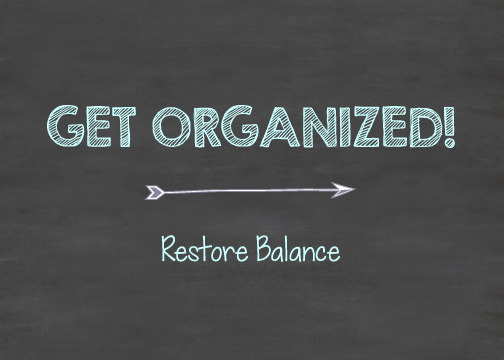 This will decrease procrastination and increase productivity – as all are byproducts of each other,” says Laura Savino nationally acclaimed Professional Organizer for over 20 years. Laura, aka “Dr, DeClutter” is the featured speaker at this very important seminar. She has over 20 years of Professional Organizing experience and has shared her expertise with numerous clients in the corporate, entrepreneurial, start-up and residential sectors. You’ll leave this seminar feeling confident, energized and empowered! Reserve your space now. Admission is $20 for non-IBWC members and $5 for members. Lunch is included. REGISTER HERE or call Karen @631-754-6640 with any questions. Visit the Independent Business Women’s Circle on Facebook, LinkedIn and MeetUp.